Get a strong competitive edge in your market with PHCC-branded customized promotional tools from our growing online Marketing Resource Center . 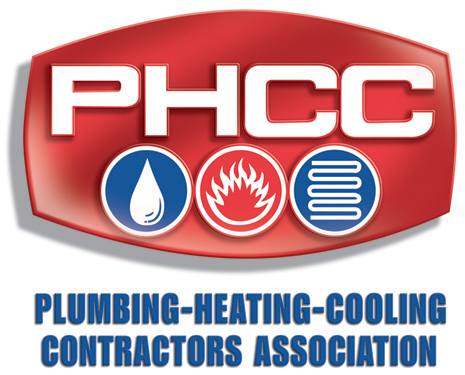 • Give your customers piece of mind by displaying the PHCC logo on uniforms, service vehicles and advertising. • Customize our professionally written radio ad scripts to increase your sales. • Add your logo to our consumer education pieces for more positive exposure to your customers.